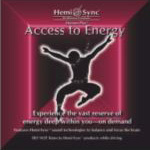 Explore and experience the vast reserve of energy deep within you, and learn to access that energy anytime you wish. 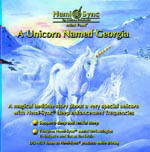 Long ago and far away, in the land where magic and fairy tales begin, lived a very special unicorn named Georgia. As the only unicorn to be born with a golden horn, Georgia yearned to be like her friends, who often made fun of her, until one day her shiny golden horn saved the day. 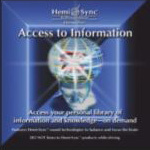 Enhance your ability to access your own personal library of information and knowledge. 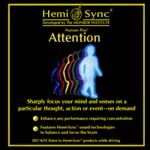 Sharply focus the mind and senses on a particular thought, action or event. 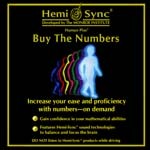 Sharpen your skills for working with numbers in everyday applications and improve your aptitude for defining and understanding numerical concepts. 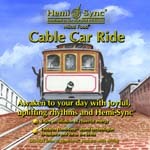 Enjoy an infusion of cheerful energy as you awaken to joyful, uplifting rhythms and Hemi-Sync. 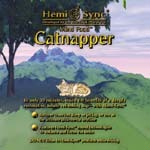 Enjoy a totally refreshing nap in only 30 minutes. 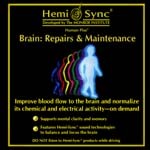 Verbal guidance and Hemi-Sync� provide you with a unique opportunity to obtain deeply restorative rest. 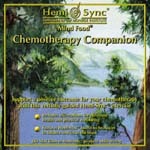 Develop smooth and optimum blood flow throughout your body. Learn a simple method you can use anytime, anywhere to improve your body's circulatory system. 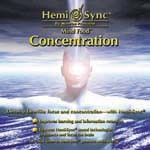 Perfect for any mental task requiring focus and concentration - use at home, work or school while studying, reading, working on a computer or balancing a checkbook. Access ideas, creativity, intuition and understanding from your total self.